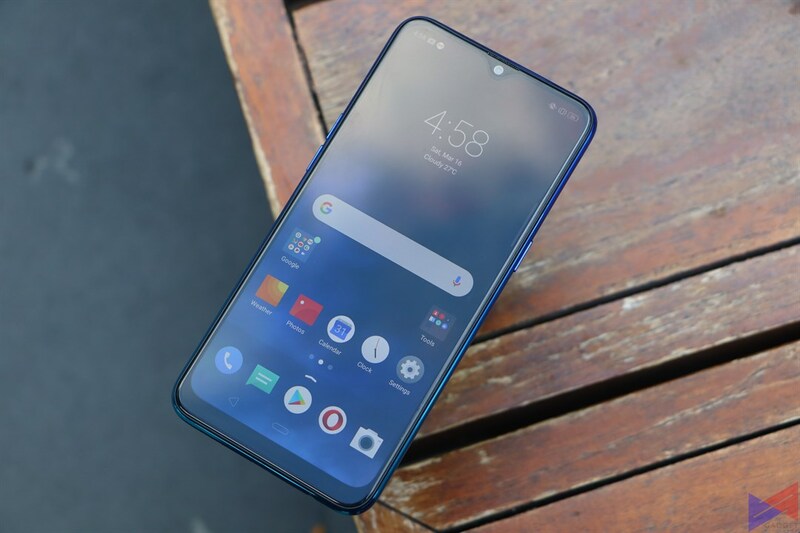 Realme 3 Launches in PH, Comes in Three Variants! 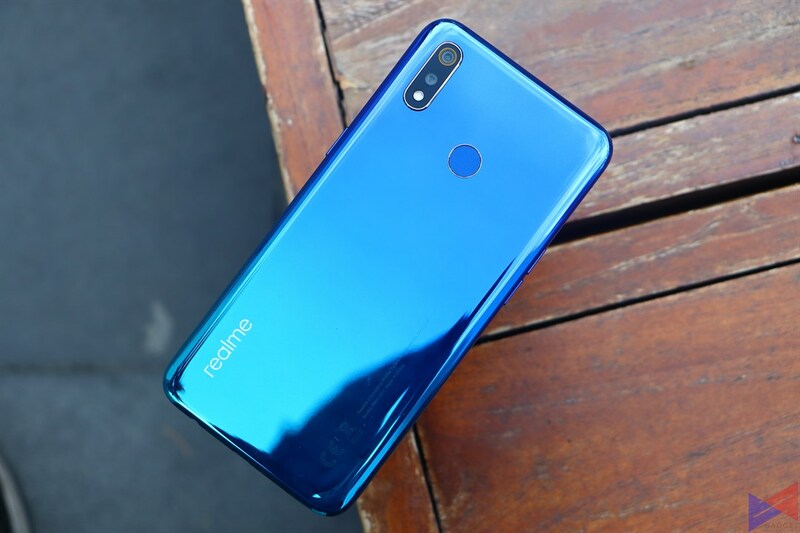 Following the success of the C1, Realme has finally launched its newest offering for the Philippine market. 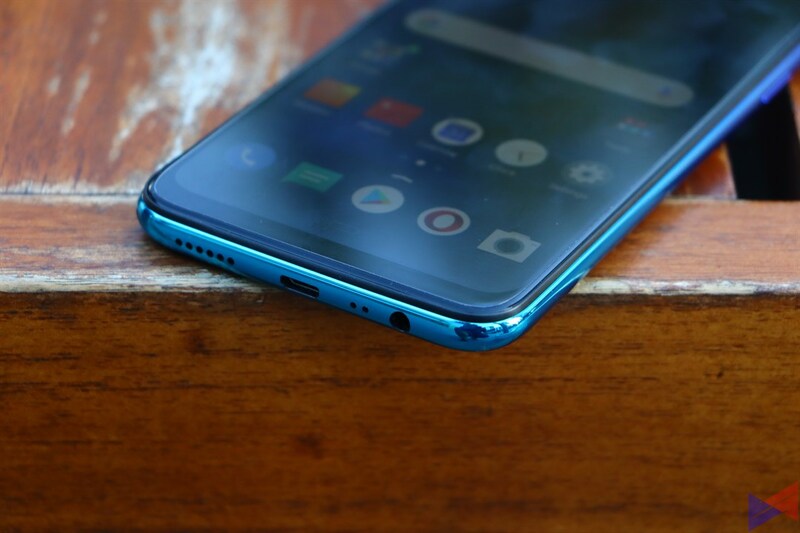 Welcome the Realme 3, a new disruptor to the budget segment by having features that are usually found on more expensive phones, combined with a solid mid-range chipset, and a very attractive price point. 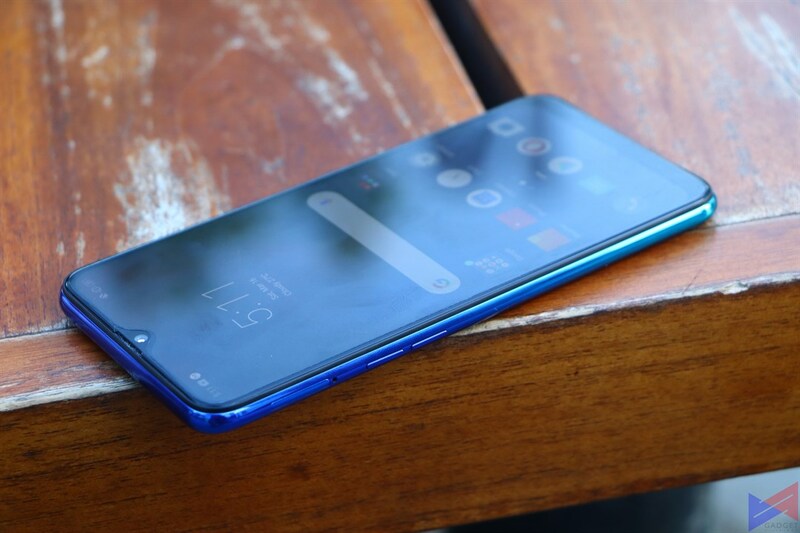 The Realme 3 touts a metallic finish for its entire body, making it look more pricey than it actually is. It sports a 6.2″ display with HD+ resolution, and is protected with Gorilla Glass 3. Under the hood is a more powerful Helio P60 octa-core processor, backed by 4GB of RAM and 64GB of storage, expandable via a microSD card. The device packs dual rear cameras – a 13MP main sensor, and a 2MP depth sensor. The company has now added a new feature called Chroma Boost, which enhances dynamic range and colors, and Nightscape mode which lets you take great looking night shots without without the need for a tripod. 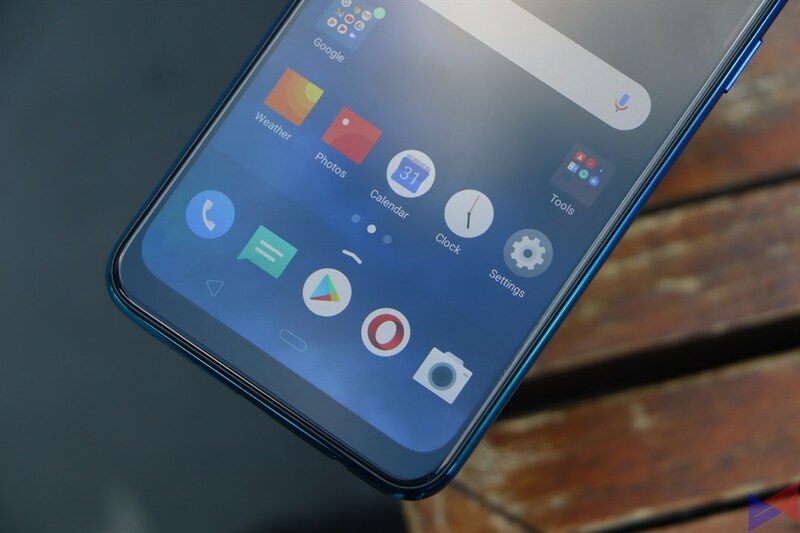 It comes with ColorOS 6, which gives a refreshing a new look, while retaining the goodies such as Game Space and Split Screen. There’s also AI Face Unlock, which works quick, even in less than ideal lighting. It has a 4,230mAh battery. The Realme 3 will be priced at PhP6,990 for the 3GB + 32GB variant, PhP7,990 for the 3GB + 64GB variant, and PhP9,990 for the 4GB + 64GB variant. Pre-order the 3GB + 64GB and 4GB + 64GB variants from retail stores starting March 30, 2019 and get PhP1,299 worth of freebies! The 3GB + 64GB variant will be available exclusively on Shopee, while the rest of the variants will be sold in retail stores. Users who’ll buy a unit from Shopee on March 25 can get it for a discounted price of PhP6,290 by using the code SHPXREALME3.